Serving the Greater Sacramento Valley for over 20 years! 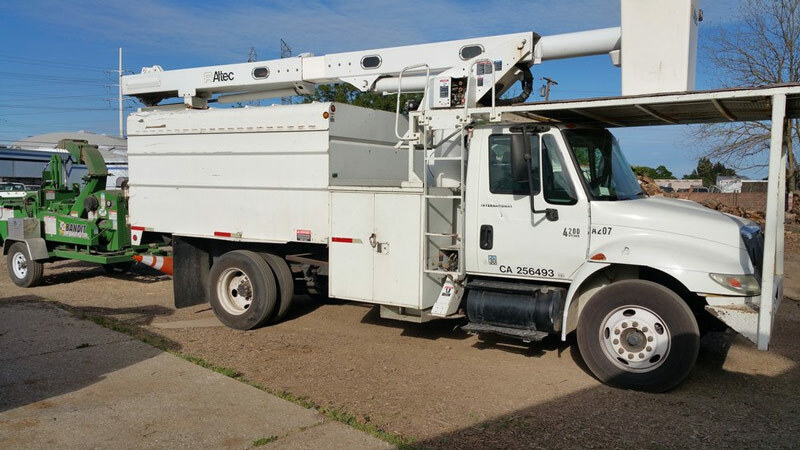 24/7 Emergency Tree Removal and Tree Service Company Serving Greater Sacramento, CA. When your property's trees need professional attention, it's time to find a reliable 24/7 Emergency Tree Removal and tree service company you can trust to get the job done right. 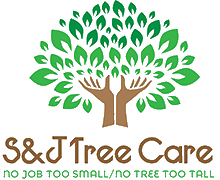 That's precisely where S&J Tree Care comes in. 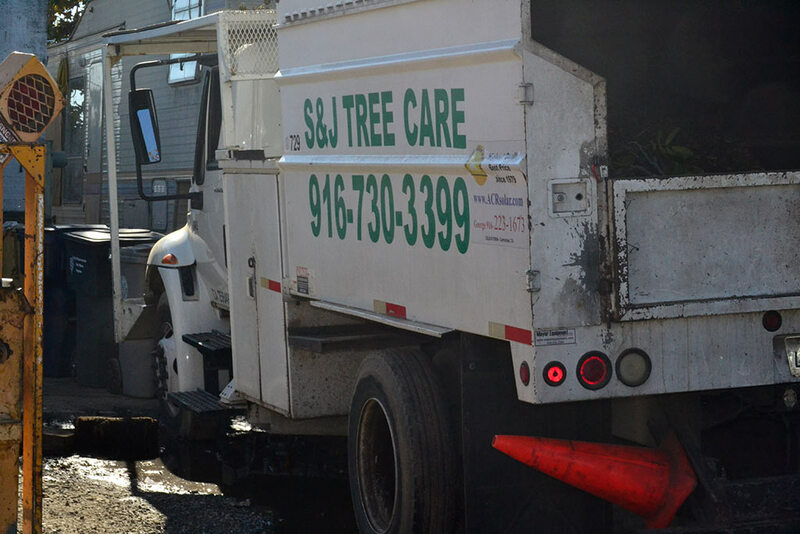 Our team of certified arborists in Sacramento, CA, has 23 years of experience in maintaining the health of trees and shrubs. No matter the size of your yard, our detail-oriented team will effectively mitigate and prevent any issues related to outdoor vegetation. 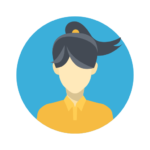 We strive to create long-lasting relationships with our clients by delivering high-quality work and attentive customer service at reasonable costs. 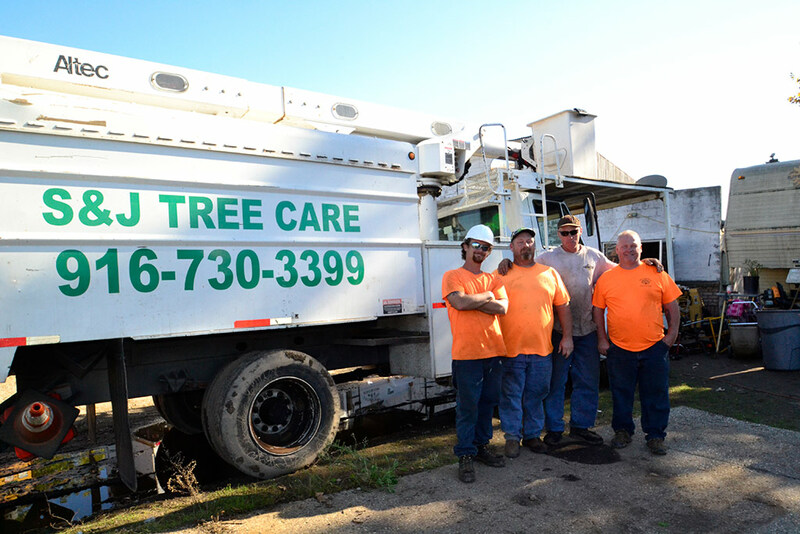 Our dedicated crew is on call 24/7 to provide emergency tree care services whenever needed. You can rest assured that your trees and shrubs are placed in capable hands because we'll take every measure to protect them. 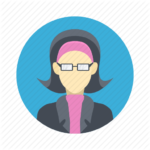 “These guys do a great job! They are always very reasonable with their estimates and very accommodating to keep the costs within our budget. “S&J Tree Care removed 4 very large palms from my yard this morning in addition to removal of hedges, bushes and pruning trees. They have been amazing! Efficient, knowledgable of tree care. When you're looking for care for your trees, a Professional "Tree Doctor" Certified Arborist is needed. A Certified Arborist credential identifies professional arborists who have a minimum of three years full-time experience working in the professional Tree Care Industry and who have passed an extensive examination covering all facets of Arboriculture. 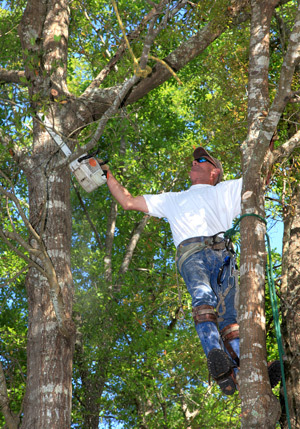 The use of a Certified Arborist gives you a high level of assurance that your trees will not be damaged or mutilated. Our certified arborists will make sure you understand the effects of a particular treatment and if there is any ongoing treatment recommended or needed. Call Us Today For Free Estimate or Request an Appointment!